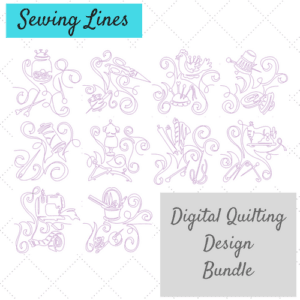 A set of continuous line designs perfect for quilting in the hoop. 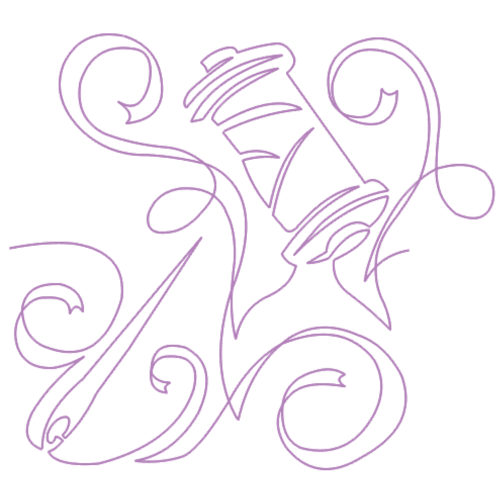 The designs are quick and easy to stitch out using a running stitch and single colour. 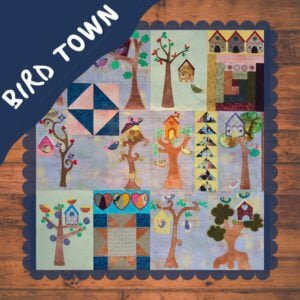 The digital quilt version is available here. 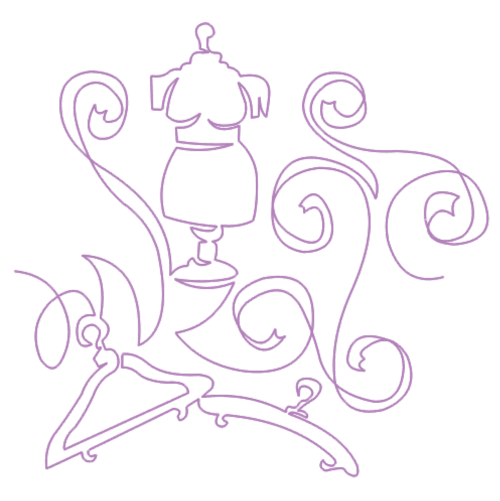 Your purchase file will include HUS, JEF and PES formats in the hoop size selected. 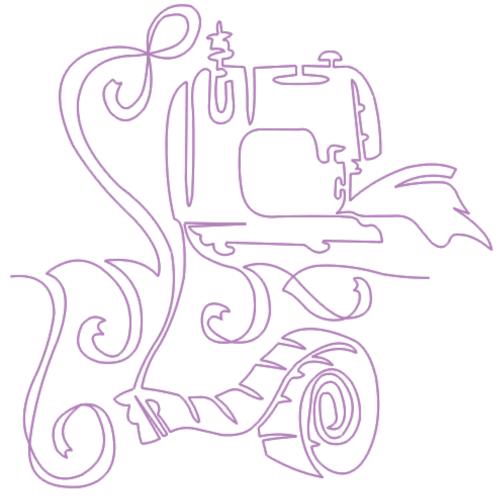 Sewing Lines Machine Embroidery is a set of continuous line designs, perfect for quilting in the hoop. 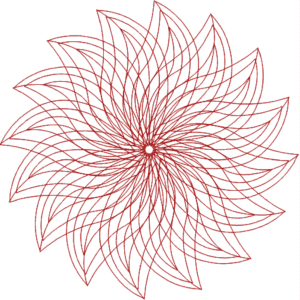 The designs can follow on each other, creating a beautiful border or continuous row design. 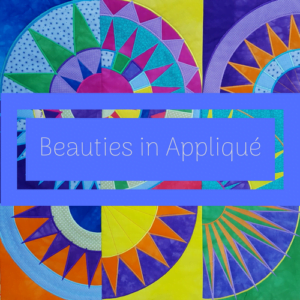 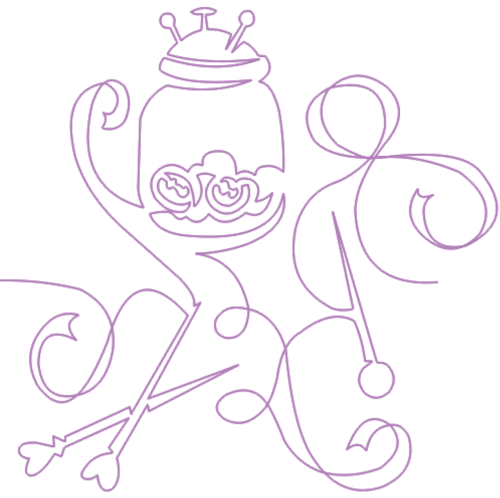 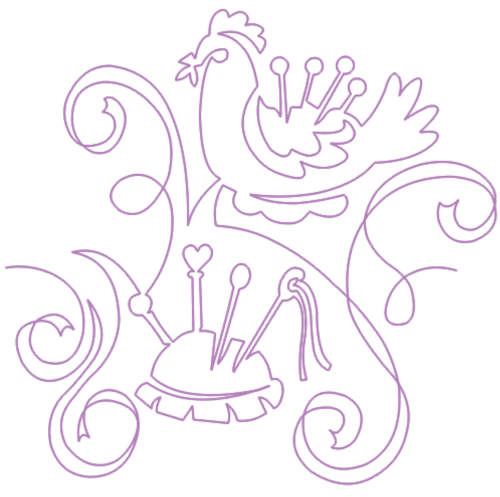 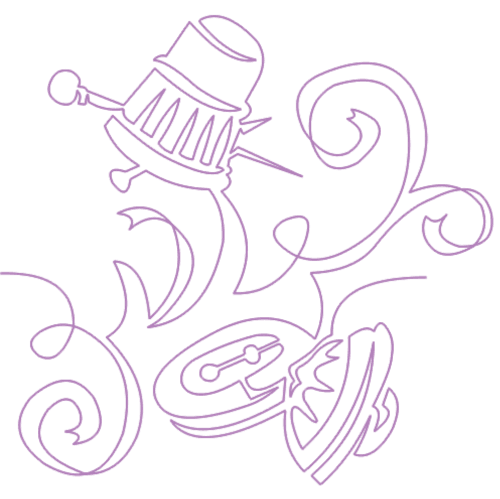 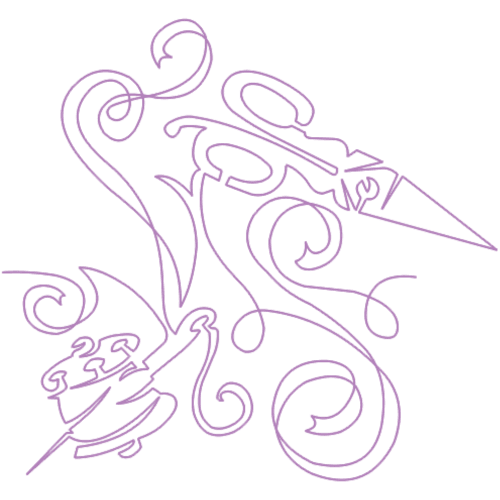 They will also look great as motifs on a quilt or individual blocks. 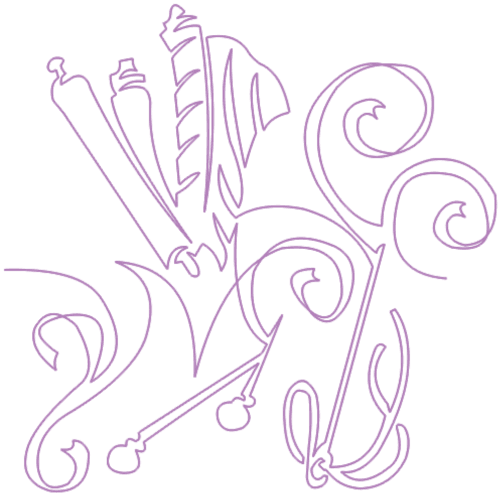 Your purchase file will include HUS, JEF and PES formats. 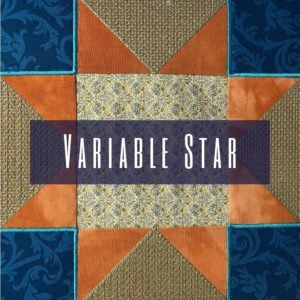 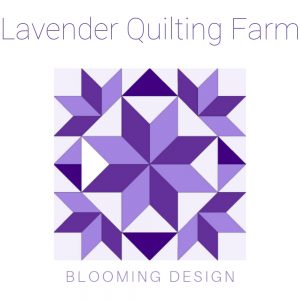 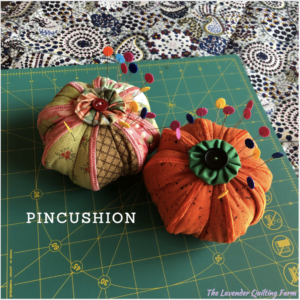 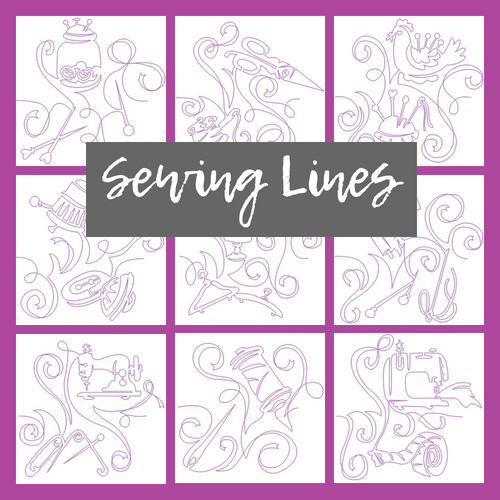 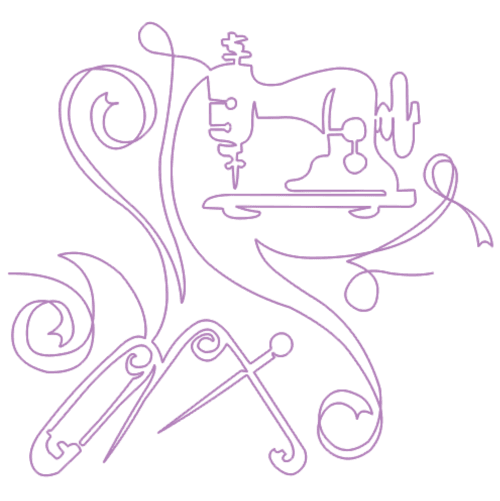 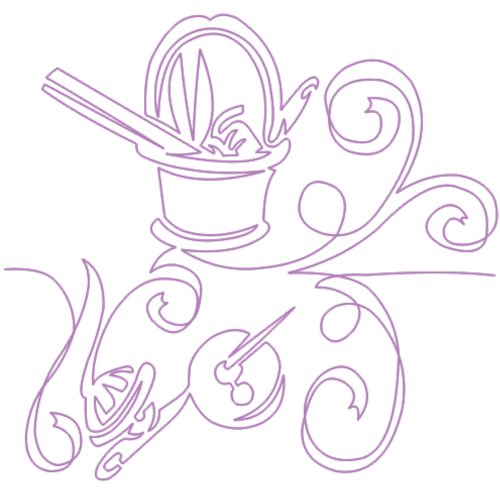 Digital quilting designs for sewing lines are also available from Lavender Quilting Farm.